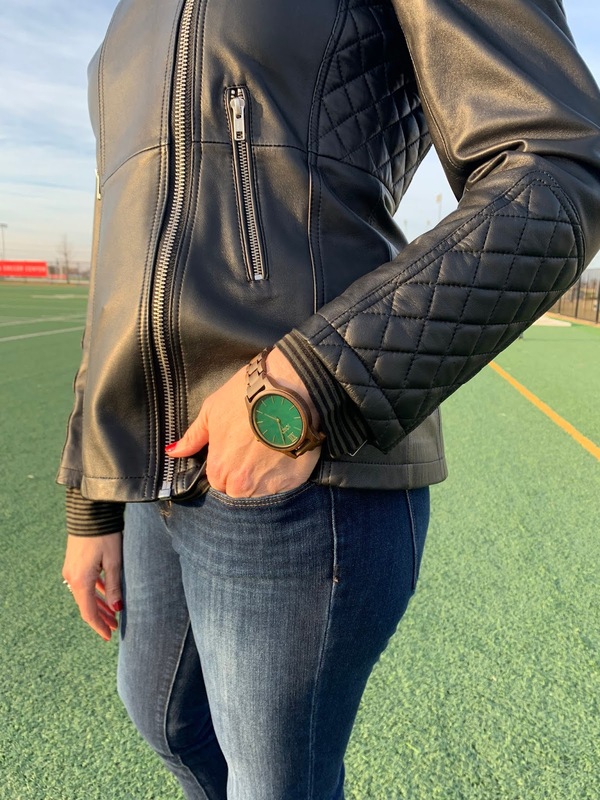 My Favorite New Accessory | A Unique Wood Watch by JORD | Gina Miller's Blog - A working mom's blog about fitness, travel, handbags & beauty. Plainly put - it's about time. I have a strong sense of it but nothing beats a good timepiece to help me stay on track. A quality watch can help you plan the day and stay on track, too. From a tactical standpoint, a quick glance to a timepiece with a big face could be key to doing that, as well. I recently discovered JORD (pronounced Yode, like "Yoda" but with no "a") watches and found them to fit the bill. They're interesting, well-made and have a modern aesthetic that incorporates wood...yes, wood...as its primary material. They also have that big face that helps me know what time it is. 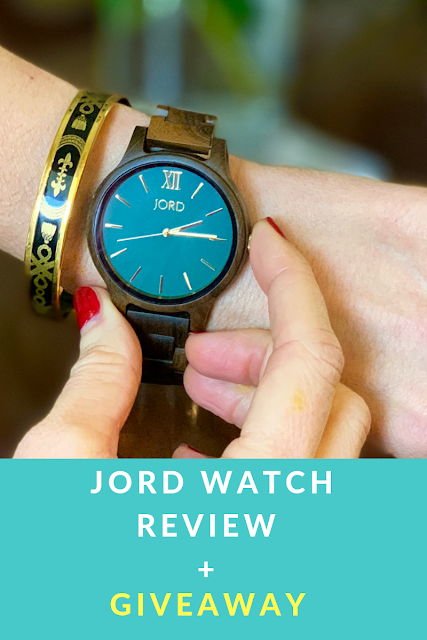 The JORD team gave me the opportunity to review a watch and, I have to say, deciding on a particular design was tough! 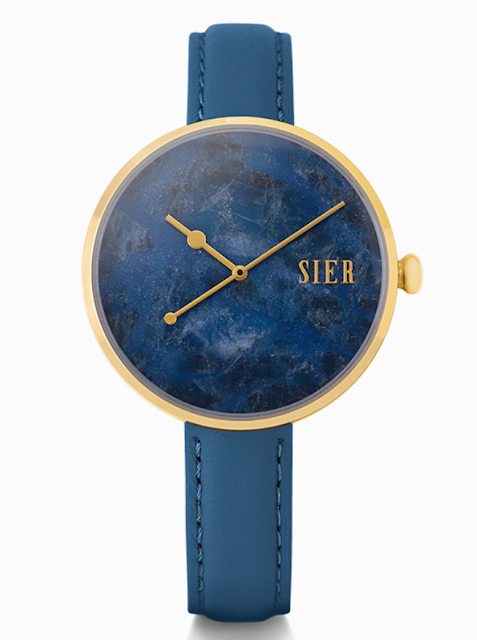 I loved the gold and rich blue contrast of the Sier Arcadia watch while the Cora in zebrawood and turquoise struck me, as well. Ultimately it was the minimalist elegance of the Frankie watch in sandalwood and emerald that got me. I wear the Frankie Watch like a boyfriend watch: big, oversized and loose. It’s a look I've always liked. The emerald green face set against the deep, rich sandalwood makes for an interesting contrast. 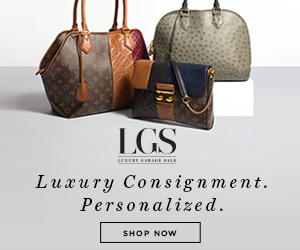 It's absolutely large enough for a guy to sport, as well, but perfect for a woman who likes that substantial, chunky look. Even with everything I'm wearing, notice how the JORD Frankie watch pops. You might think a wood watch is heavy or bulky. That couldn't be further from the truth. I have some of those hefty gold and stainless watches (Yes - ones that starts with C and ends with "ier") and those are much heavier on the wrist. The Frankie watch, one of JORD's largest, is almost weightless. The case itself is 45 millimeters at its widest point, or about the size of a silver dollar. It's 10.5 millimeter thick, again, delivering a sleekness you normally don't see in watches this size. You can dress this watch up for an edgier night out or wear it to work as part of your daytime wardrobe. I wore it to the first day of FC Dallas training camp this year and it was perfect. The time itself is easy to read. Meaning, if we’re approaching the end of a training session and our coach needs to be somewhere for an interview, I know exactly where we stand with a quick glance to the face of my watch. JORD watches are extremely affordable, ranging from $139 for the Fieldcrest to $600 for the limited edition Meridian Black Palm. The Frankie is a wallet-friendly $189 but, frankly, looks and feels much more expensive. They're made in St. Louis MO, using a sophisticated selection of natural woods like acacia, bamboo and rosewood married with modern movements and components. You can customize many of the watches to your preference by mixing a variety of faces and woods. 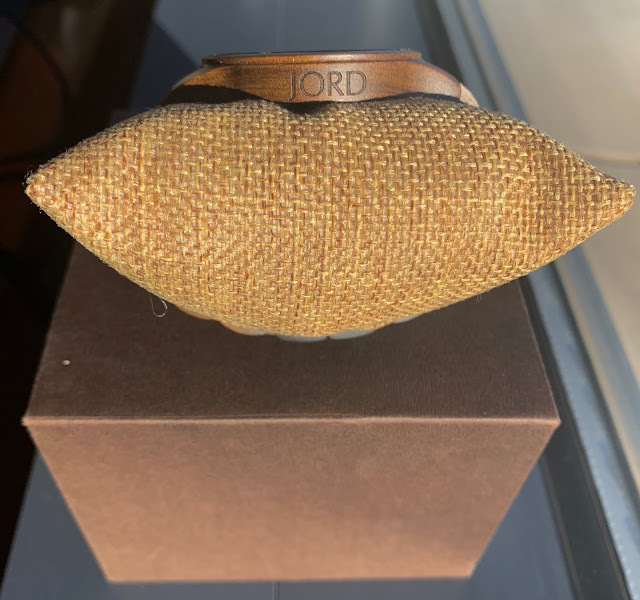 You can also get the back of most JORD watches engraved for an even more personalized gift. JORD always offers free shipping and no-hassle returns. Want more? I have you covered. I've partnered with JORD to help you win $100 off your JORD watch purchase. Everyone who enters with receive a 10% discount code but one lucky winner will receive a discount code for $100 off any JORD watch purchase. 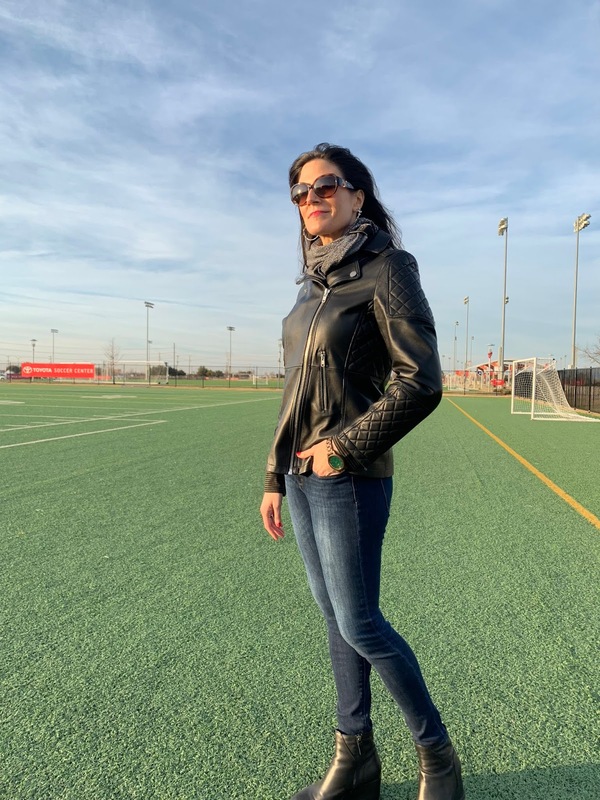 Click HERE to enter to win $100 of your JORD watch purchase! The winner will receive a $100 gift code toward the purchase of any watch in the JORD watch collection. The winner will be emailed in about a month (after the contest has concluded). Anyone who enters will also be emailed a 10% off gift code. Whether you’re scheduled to the nanosecond like me or are simply looking for an elegant timepiece to add to your wardrobe, JORD Wood Watches are a great choice. The craftsmanship and enduring quality of well-made watch will never go out of style. JORD Wood Watches offer that classic watch aesthetic with the modern surprise of wood construction. Watch provided for review purposes. Post produced in collaboration with JORD Wood Watches.